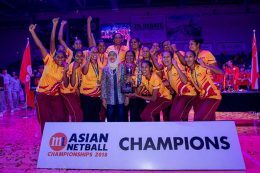 Sri Lanka won the Asian Netball Championship 2018 by beating Singapore 69-50 today. 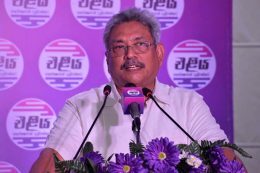 Former Defence Secretary Gotabaya Rajapaksa says that the behavior of Sri Lanka’s Inspector General of Police (IGP) is completely unacceptable. 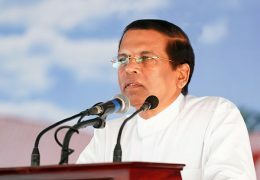 President Maithripala Sirisena says there is unnecessary concern in the country regarding the Presidential election and that even though some have made statements that the presidential election will be early, he will not in any way hold a presidential election before it is due.